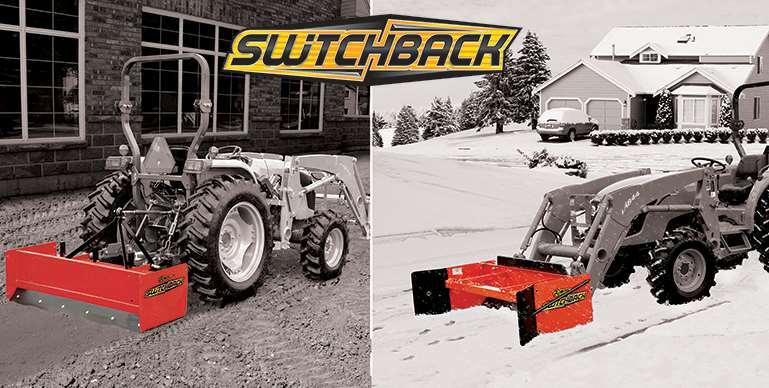 Established in 1967 and located in St. Clements, Ontario, Wifo Farm Equipment Limited is a Canadian manufacturer of agricultural attachments for 3-point hitch, front-end loaders and skidsteers. 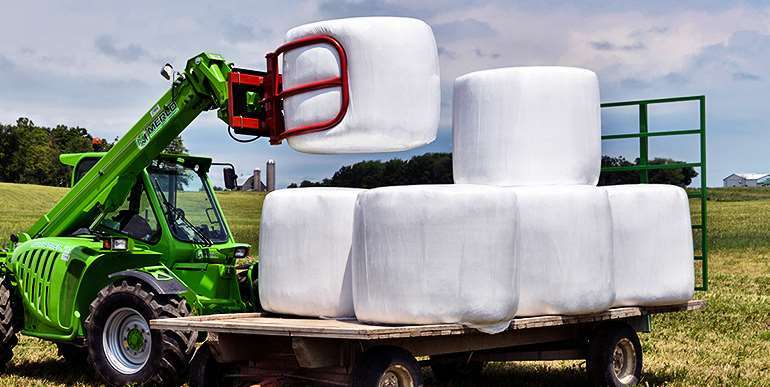 Wifo proudly supplies the North American market with high quality bale grabbers, bale grapples, bale spears, pallet forks and forklifts, scrapers, box blades and custom produce equipment. 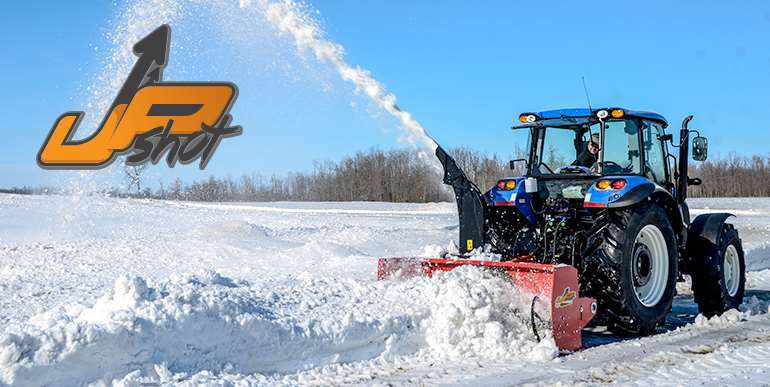 Contact us today to find your local Wifo Farm Equipment dealership. All Wifo Farm Equipment Products are manufactured in Canada. We use the quality parts and manufacturing process to make sure all our products are built to the highest standards. 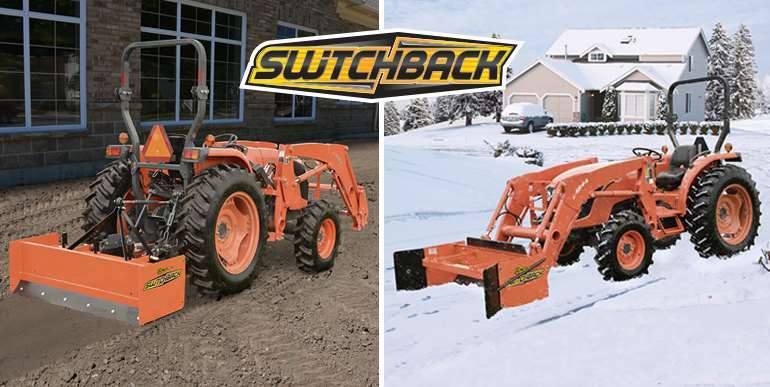 Pick the Wifo colour that will match your tractor or skidsteer. 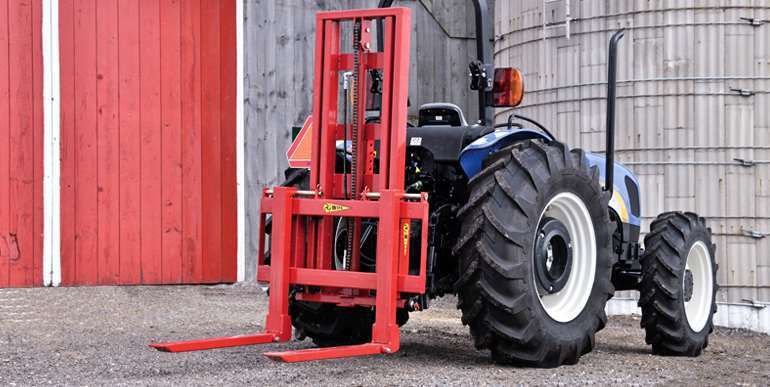 Ask your Wifo Farm Equipment Dealer about available colour options for your Wifo product. To ensure a high end finish that stands the test of time, we powder coat all our products. Powder coat finish helps prevent rusting and is much tougher than conventional paint.